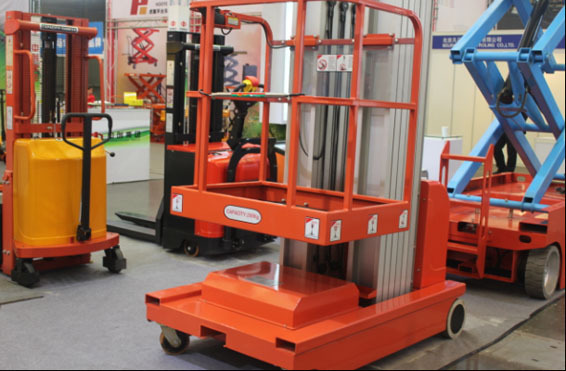 CeMAT Asia Exhibition in Shanghai from Oct. 29th to 31th, 2012 - News and Events - SINOLIFT MATERIAL HANDLING EQUIPMENT CORP.
CeMAT ASIA 2012 is International Exhibition for Material Handling, Automation Technology, Transport Systems and Logistics. CeMAT provides an arena for all products directly related to intra-logistics (materials handling and logistics). 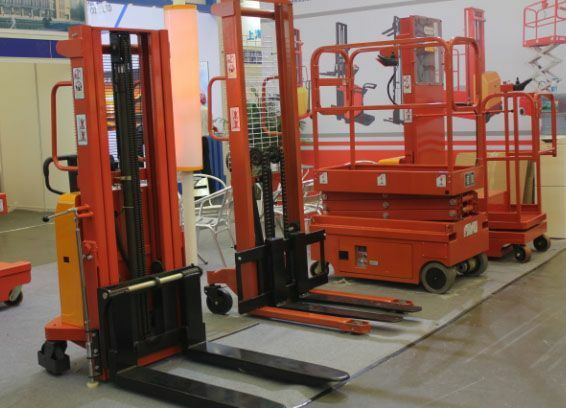 The major display on the CeMAT like forklift, pallet truck, stacker, work platform, cranes, and storage systems, loading equipment, software and technology for every aspect of material handling. SINOLIFT attended this most famous fair to meet with possible customers, istributors, dealers. There are about 63000 visitors on the CeMAT, which is less than last years. But our side was drawn a lot of visitors in the current edition as well.